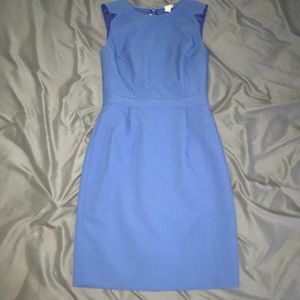 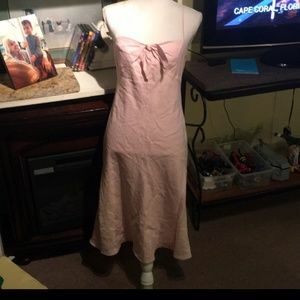 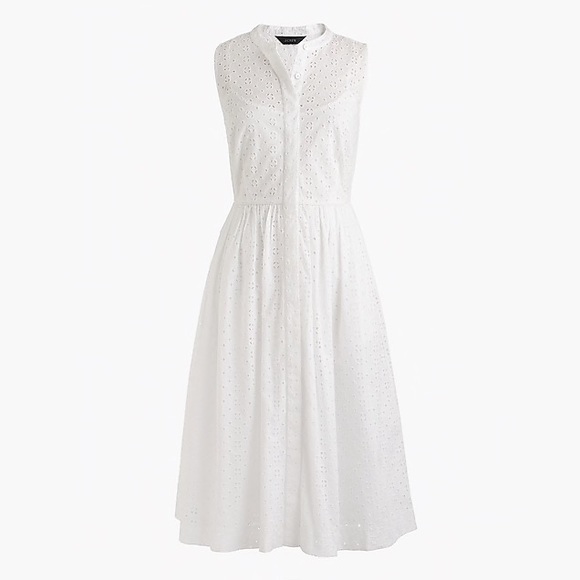 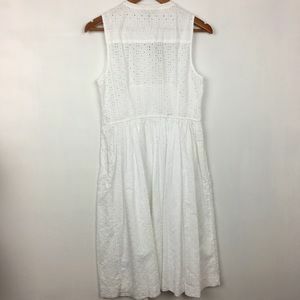 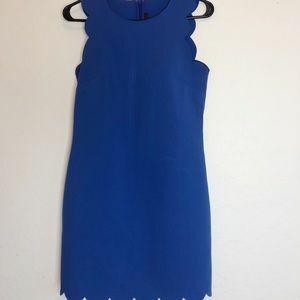 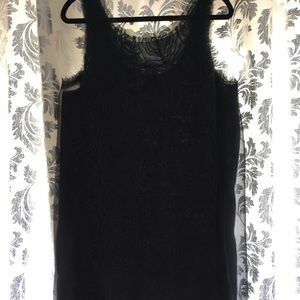 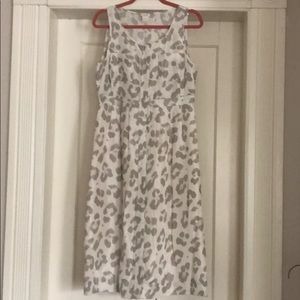 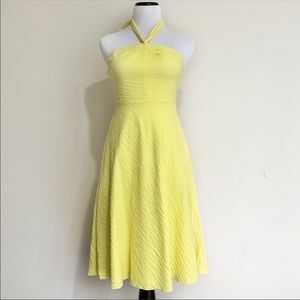 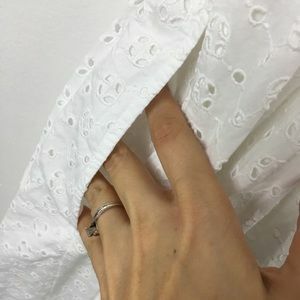 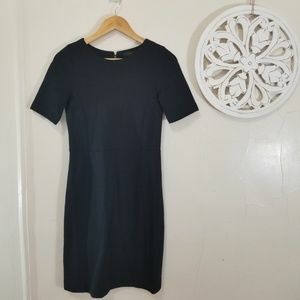 NWT Size 8 Spring Dress J. 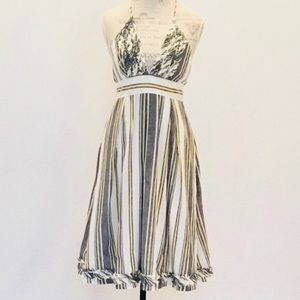 Crew Lined Skirt Fun! 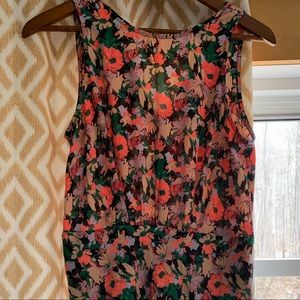 J.crew floral dress worn once . 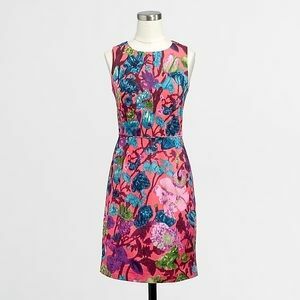 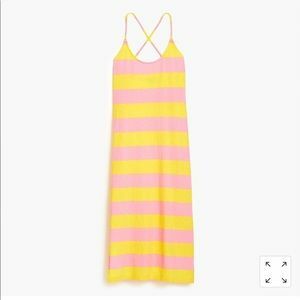 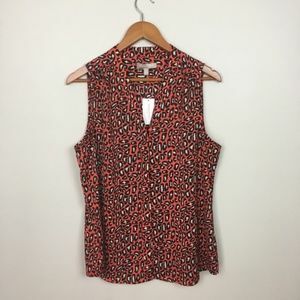 J crew floral shift dress- pockets!! 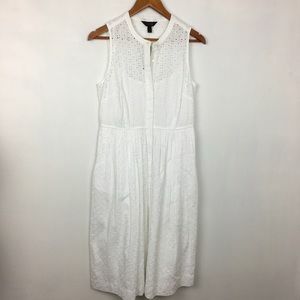 Great summer J. 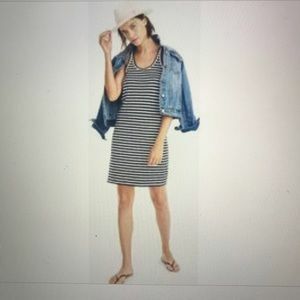 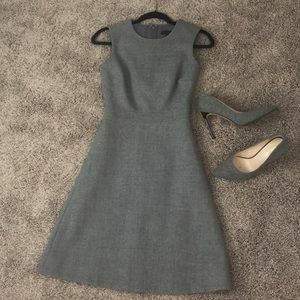 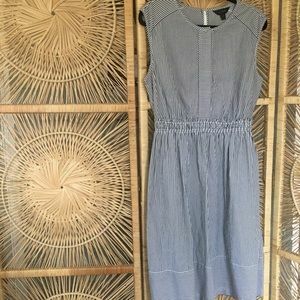 Crew dress with pockets!! 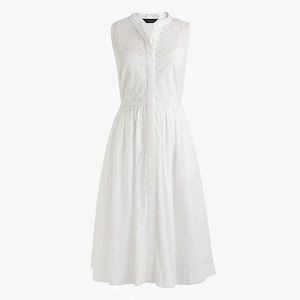 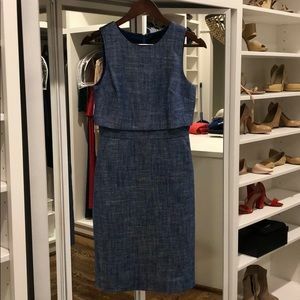 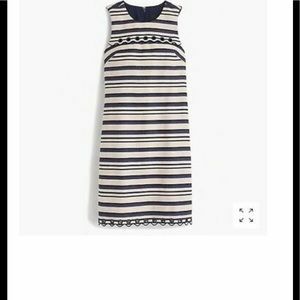 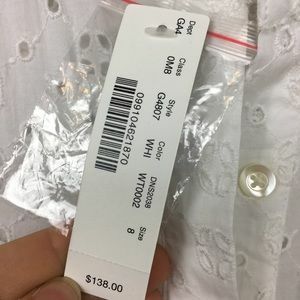 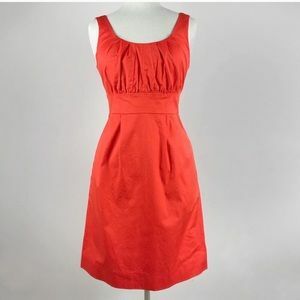 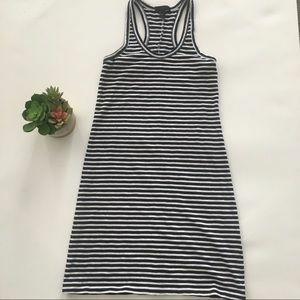 j crew short sleeve wrap dress.